Fleeter scores another RoadsideWonders Gold Medal! 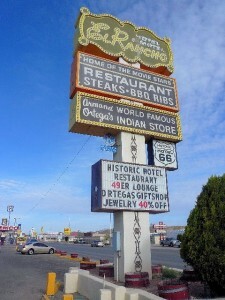 This is the El Rancho Hotel in Gallup, New Mexico. It was once known as the Home of the Movie Stars! Make sure you visit Fleeter’s blog to see more great sites from her trips! 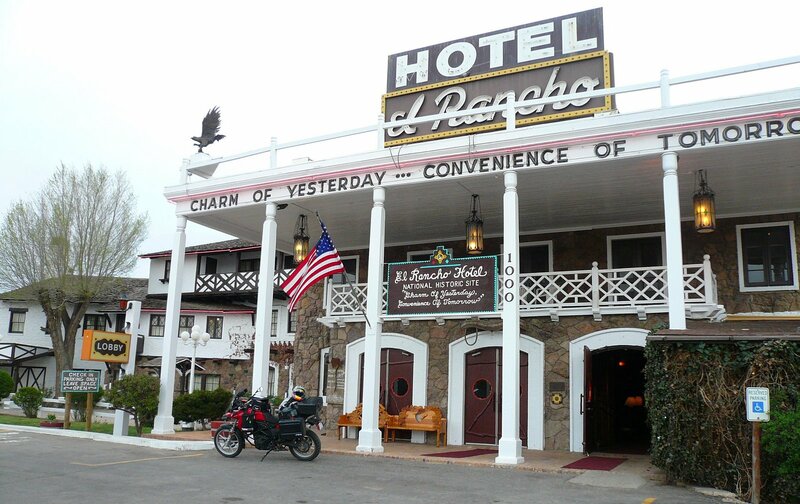 from the El Rancho Hotel website: “R.E. Griffith’s Hotel El Rancho was built in 1937 as a haven for Hollywood’s famous. His well-known brother, D.W. Griffith (director of such classics as “Birth of a Nation”), encouraged using El Rancho as a base for crews and stars on location because of its access to western landscapes and the rustic elegance of the hotel.